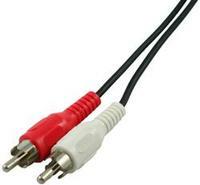 House Brand - 2 RCA Male to 2 RCA Male 2 RCA Male to 2 RCA Male Stereo Audio Cable - 3ft (Red/White). 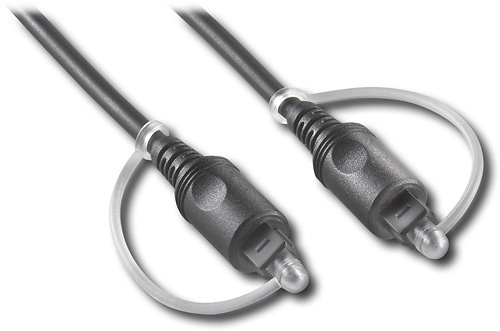 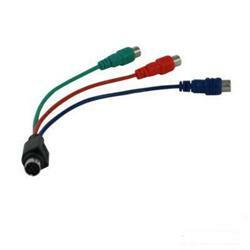 Hewlett Packard - Pavilion Presario Series HP Pavilion Presario Series 11 2-pin to 3-pin Female SPDIF (Sony/ Phillips Digital Interface Format) Internal Digital Audio Cable 51890-448. 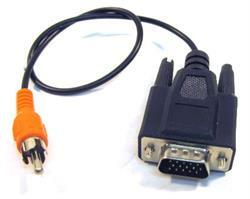 Dell - XPS 8000 Series Dell Studio XPS 8000 8100 XPS 8300 8500 Top USB Audio Ports I/O Control Panel With Cable Assembly Y514R 0Y514R CN-0Y514R.